Location: 350 metres east of Old Peru on east side of Blea Beck. 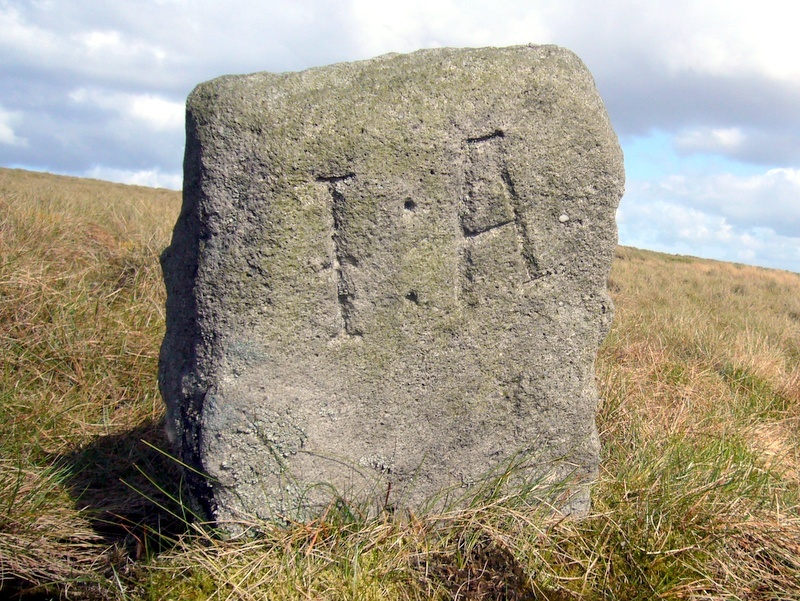 This stone is probably associated with the 10 meers lease held by John Alcock and Co. in 1781. See also Meer Stone 18. Note that the 'J' is often found inscribed as '|'. You may email your comments corrections to the author.